Megan and Swapnil's wedding was a beautiful picture of two families coming together. Megan is from Knoxville, Tenn., and Swapnil and his family are from India. There were lovely little details highlighting and celebrating each of their backgrounds, and it was so fun to celebrate that with them! 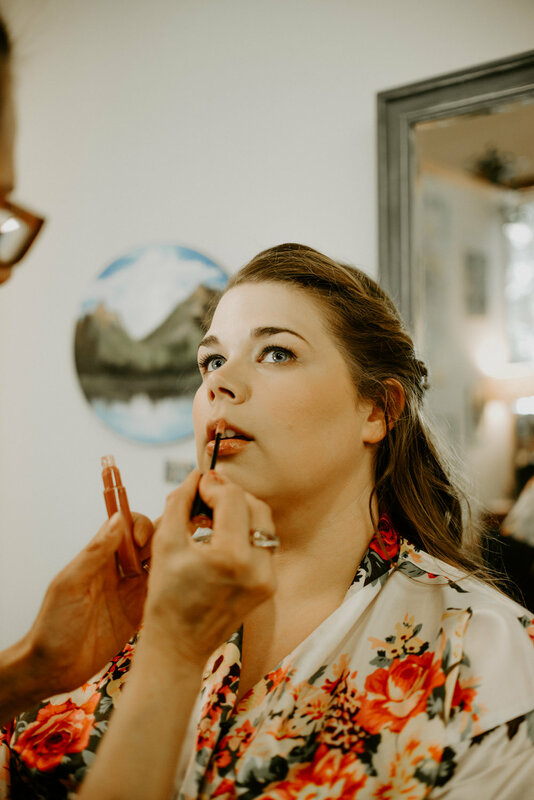 I loved how vintage and romantic this wedding was, tucked away in a little b&b in downtown Chattanooga. 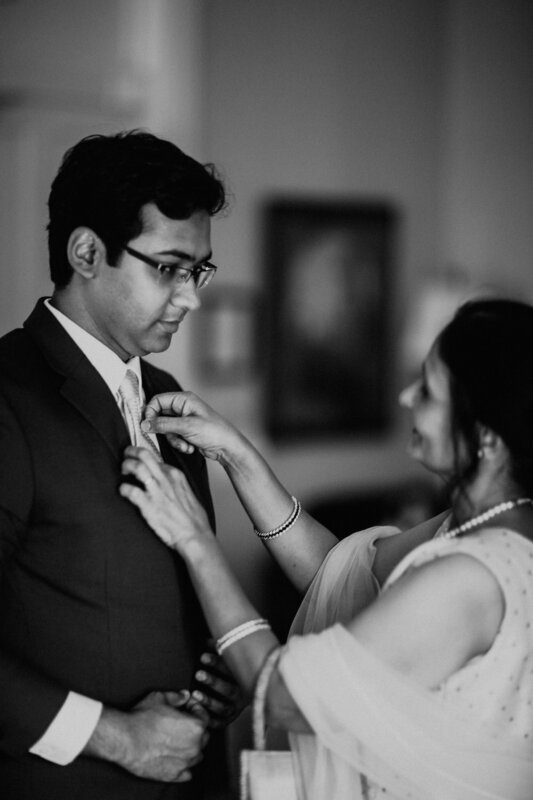 The weather was perfect, the ceremony was intimate, and Megan & Swapnil celebrated with their closest friends and family, this new season of their relationship.